24 Hour Emergency Services in Chislehurst. Covering Bromley, Beckenham, Orpington, Croydon, Bexley, Dartford and surrounding areas. 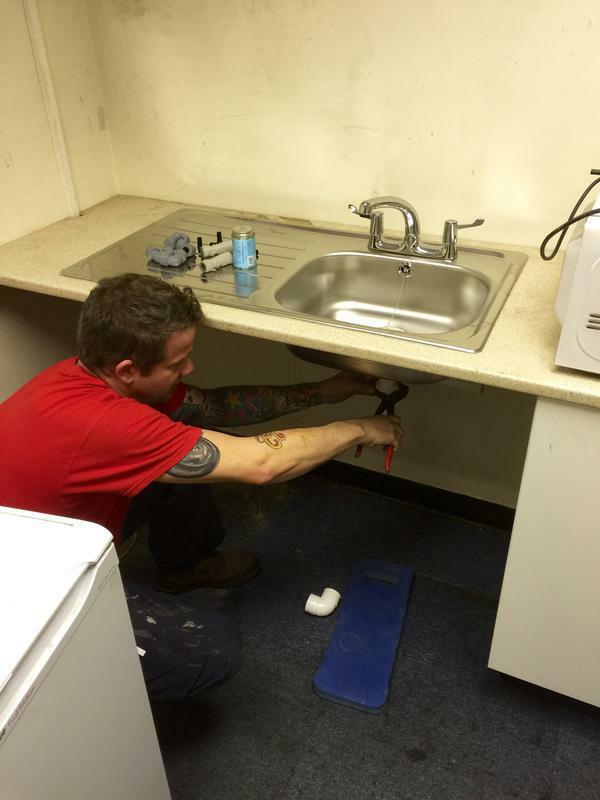 Immediate Plumbing and Drainage Solutions are a family run company with over 20 years experience in the plumbing trade. City & Guilds Qualified and insured with a proven track record of providing a professional, honest and quality driven service at all times 24/7. 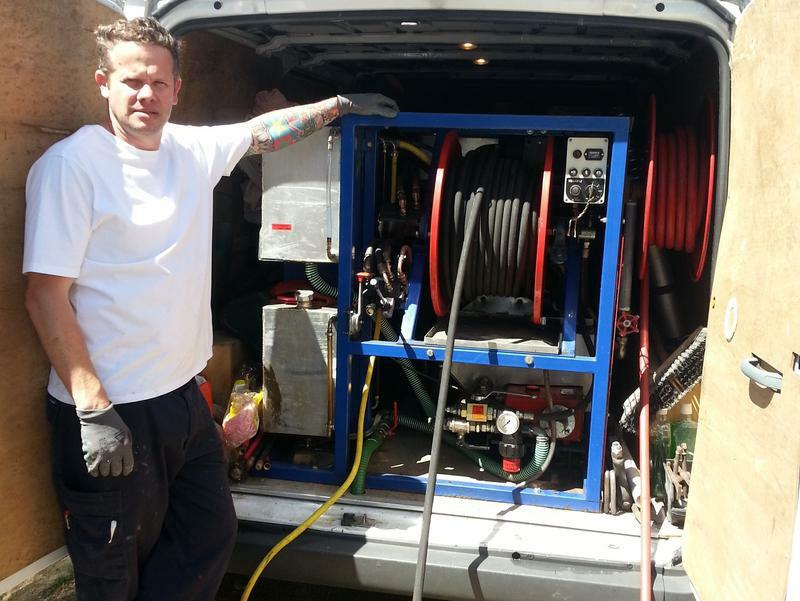 All plumbing, drainage and heating problems solved to the highest standards. 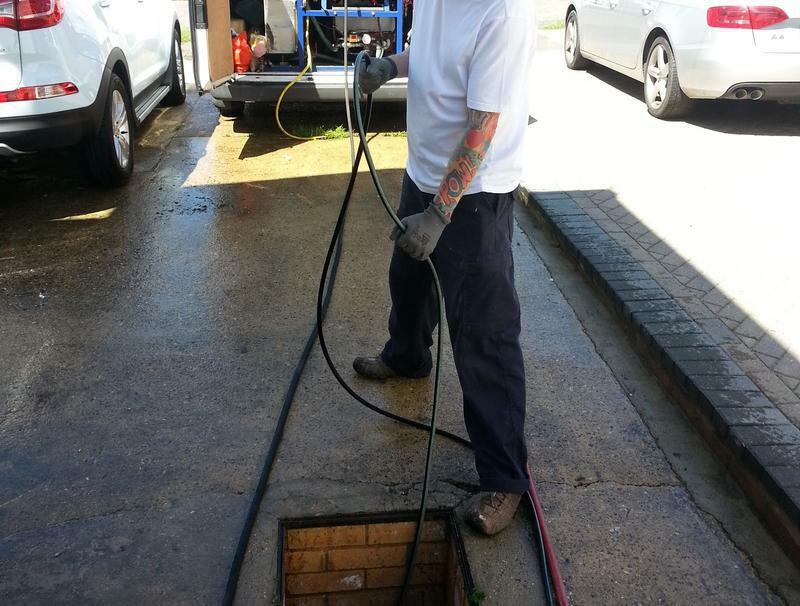 We cover Bromley, West Wickham, Beckenham, Orpington, Croydon, Bexley and surrounding areas. We offer free, non-obligatory quotes. "Alex was excellent. Turned up on time, did a really good job, great value - no hidden extras. I would definitely recommend him. He will be our first choice next time we need a plumber." "Alex was efficient, professional and friendly. This was the second time I've used his services, and I will not hesitate to use him again as and when the need arises. Would thoroughly recommend him." 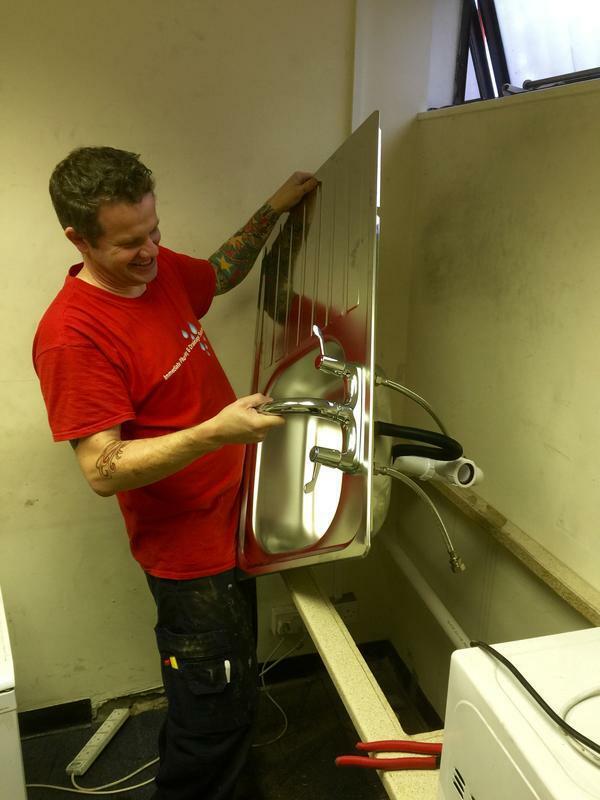 "Alex is very friendly and he just gets on with the job. This is the 2nd time I have called him, very happy both times."